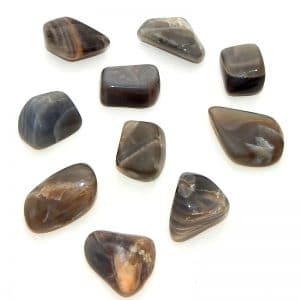 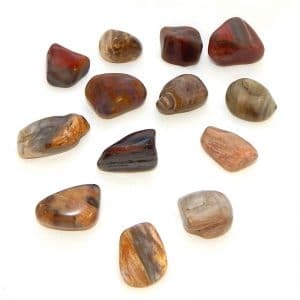 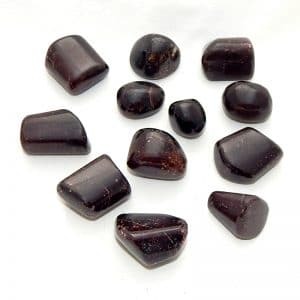 Spiritual uses: Use moonstone to connect with the archangels of the Divine feminine—Auriel and Tzaphkiel. Mental uses: With moonstone under your pillow, use the messages of the dreamtime to restore mental balance. 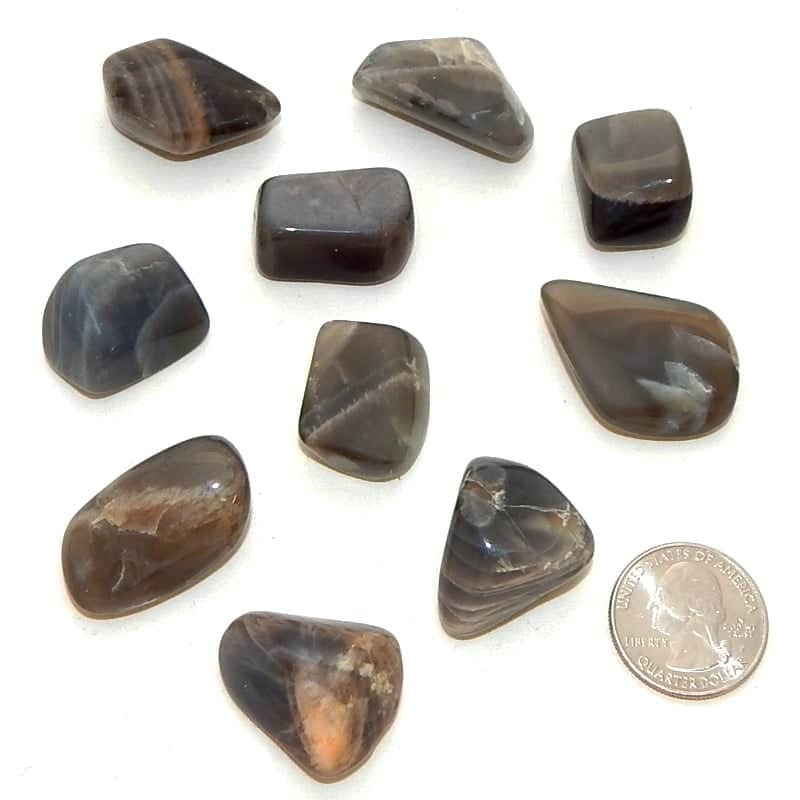 Emotional uses: Black moonstone specifically is a reminder that all is created from the void, the great mystery, and the emptiness.